can I easily calculate all the aquisition costs for each of my product ? can I set different price levels for my customers ? 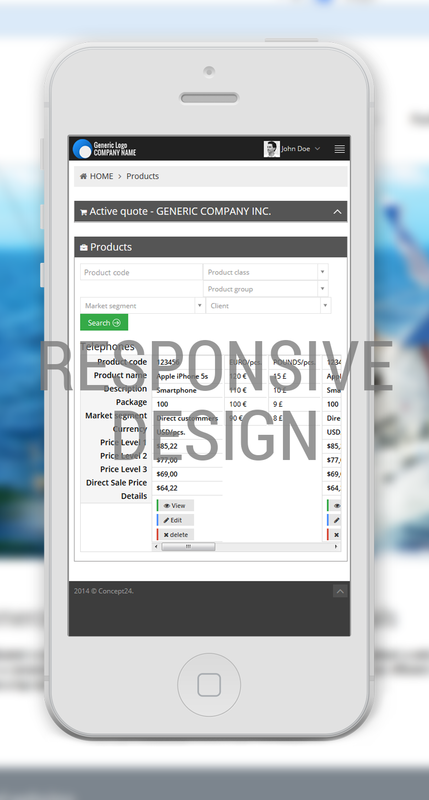 is the software mobile friendly ? 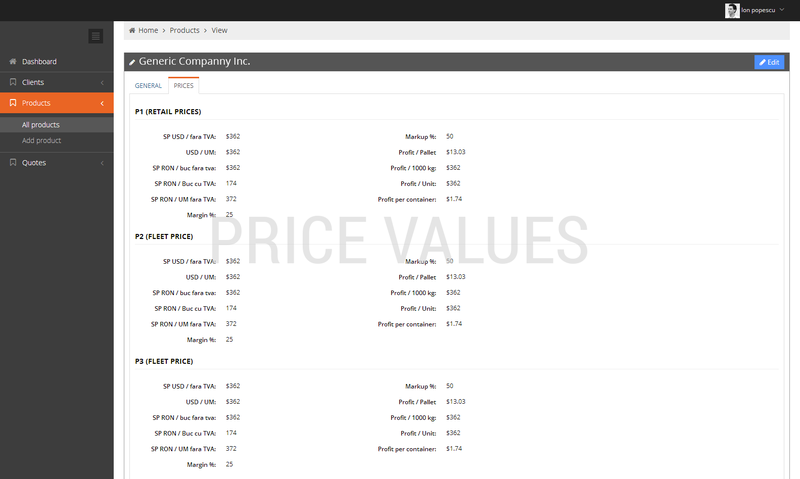 CLICK on the picture below for SCREENSHOTS from our pricing software! 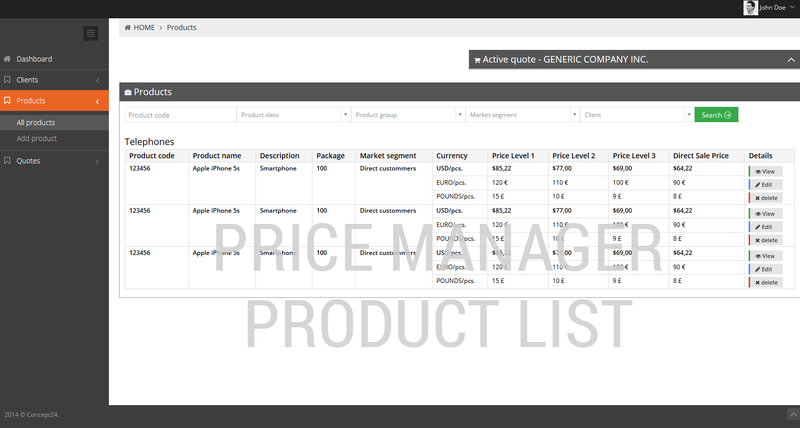 CLICK on the picture below for SCREENSHOTS from our price management software! Building a custom software is the best choice. It will perfectly fit your business ! Don't hesitate to contact us for a free evaluation. Send us a brief description of your project and we will get back to you with a tailor made application and a budget estimation.